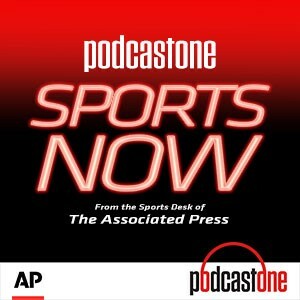 PodcastOne: Is Baseball Ready for Reform? Will College Football Ever Be? Hall of Fame pitcher and FOX analyst Jon Smoltz talks candidly about the trends threatening to make baseball unwatchable and how to fix it. Then co-hosts Jim Litke and Tim Dahlberg train their sights on another season in serious need of fixing _ even before college football really kicks off _ and ask former LA Timesman and founding tmgcollegesports.com writer Chris Dufresne for help. On the menu: There was actually a game once named the "Salad Bowl."